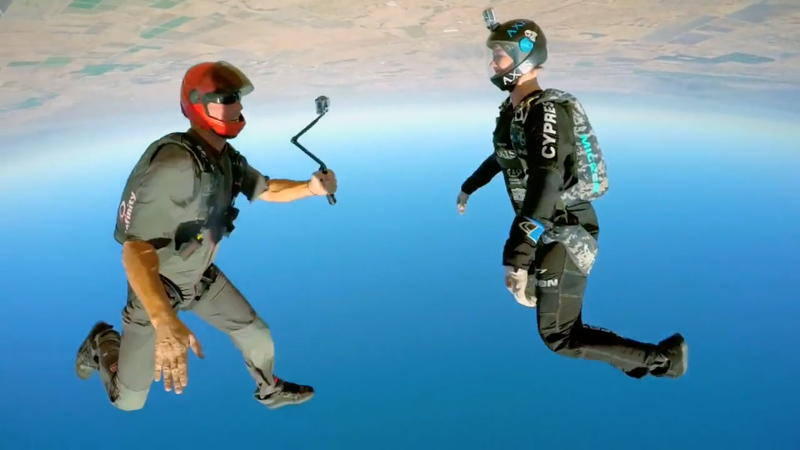 Brianne Thompson and Niklas Daniel of AXIS Flight School, with Steve Curtis of Arizona Arsenal, recorded some video footage for Go Pro on October 22nd, 2014. 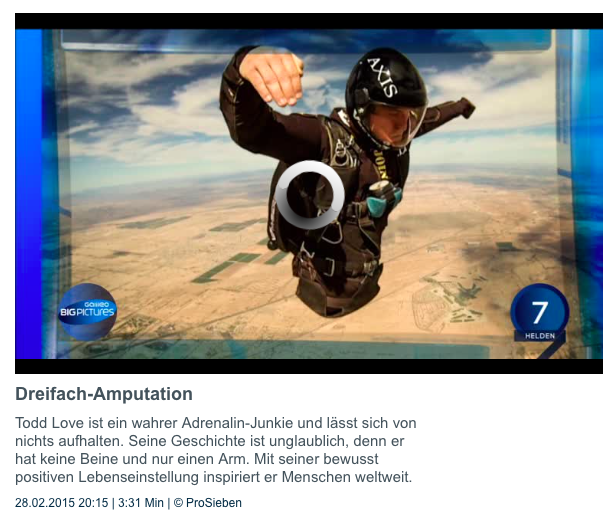 Parts of the video were featured on the 60 Minutes segment “GoPro Moment” on February 4th, 2015. 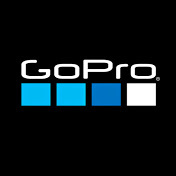 The final edit is scheduled to be released on Go Pro’s You Tube Channel very soon. Special thanks to: Samantha, Trunk, Wade and Robin for helping us get the shots! 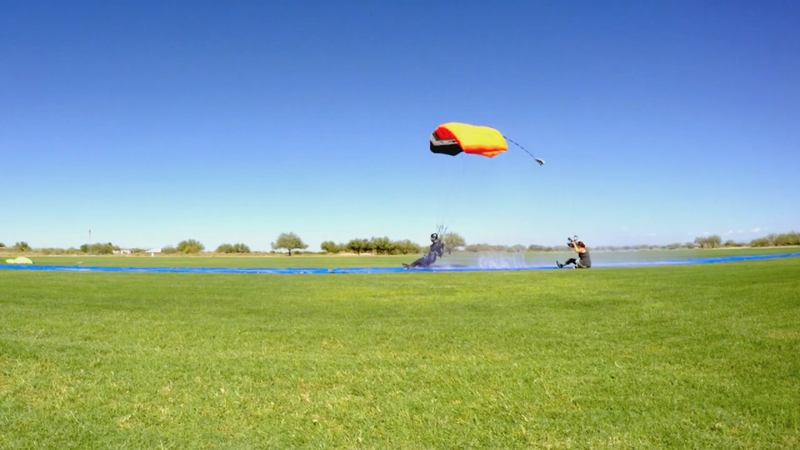 60 Minutes Sports GoPro Moment Intro Curtis and Brianne flying head down Brianne approaching the slip and slide Brianne on the slip and slide Curtis demonstrates precision on landing 60 Minutes end credits, Curtis, Brianne and Nik build a “3-stack” over Skydive Arizona with their high performance canopies. One of the people he met was 12 News anchor Mark Curtis. 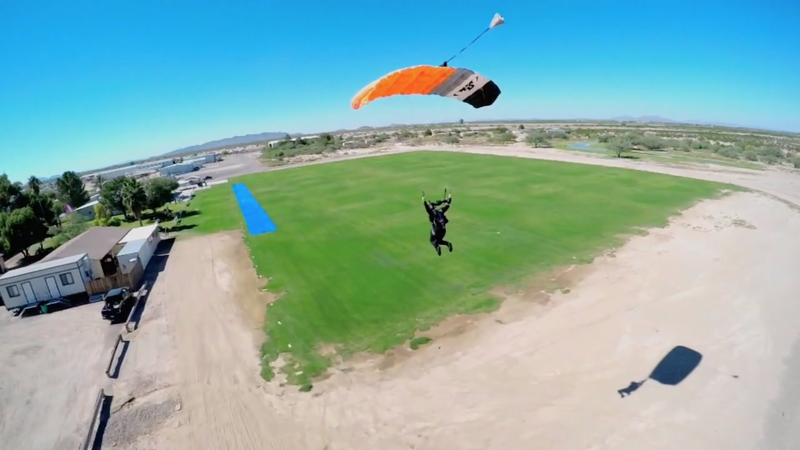 Curtis and the rest of the Destination AZ crew ventured down to Eloy to experience what skydiving was like, without having to jump out of a plane. So Curtis entered the wind tunnel. 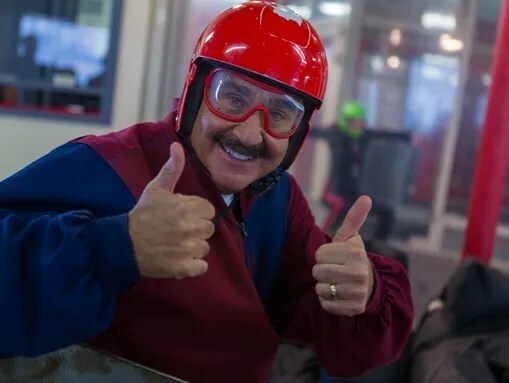 A wind tunnel is a way to go indoor skydiving. Wind tunnels create a 150 mph vertical air column that a person can safely “float” on. 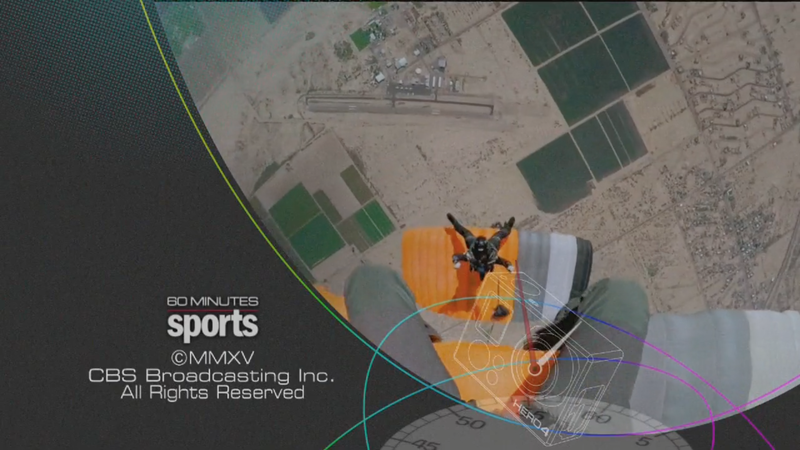 This simulates what skydiving is actually like, minus jumping out of an airplane and deploying a parachute. 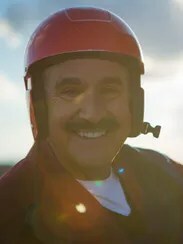 Curtis got into a wind tunnel after a little direction from Daniel and Thompson and began indoor skydiving. “He was very open-minded. He was a good listener,” Daniel said.